There's still no telling when Xiaomi will start selling phones in the United States. However, it is getting ready to start selling other things here in 'Murica, like a battery bank and headphones. All of the company's US products are currently on sale, even though they aren't actually out yet. 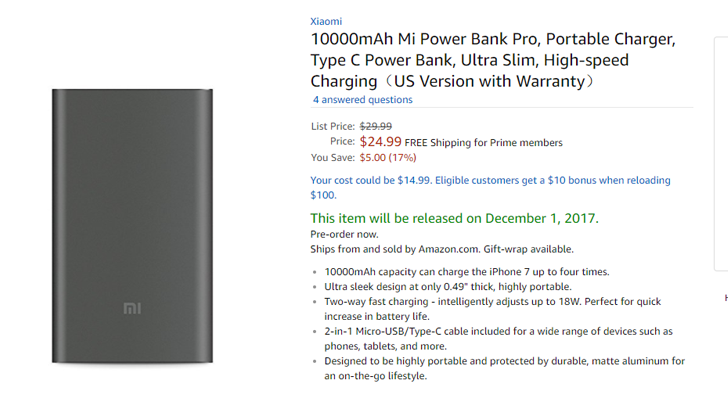 First is the 10,000mAh Mi Power Bank Pro, which is currently $5 off ($24.99). It can charge your devices at up to 18W, with both a Type-C and Type-A connector included. I might pick one up for my Pixel/Chromebook, because my current battery bank only has Type-A ports. 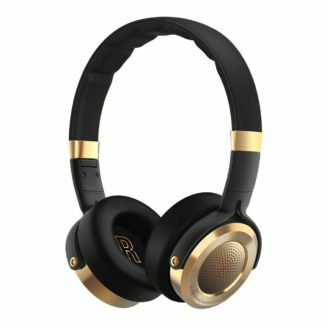 Next are the 'Mi Headphones,' which are $10 off ($119.99). They're black and gold, with passive radiators and a closed-loop structure to block out background noise. This model has been available for a few years in countries like India, so there are already plenty of reviews. On the topic of audio, the Mi In-Ear Headphones Pro are also discounted to $22.99 ($3 off). These were first released in 2015, so again, there are a few reviews of them already. 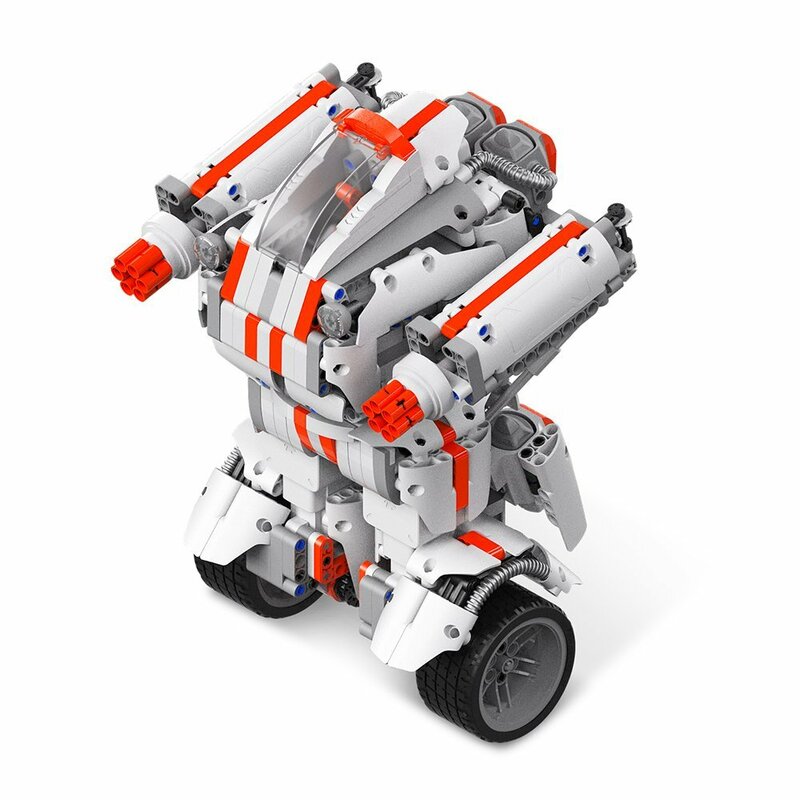 The Mi Robot Builder is $10 off, now priced at $129.99. It looks very much like a LEGO Mindstorms rip-off, but without the extremely high price tag (the Mega Bloks of LEGO Mindstorms, if you will). The kit comes with parts and instructions for three different designs - a dinosaur, a self-balancing robot (pictured above), and a plane. The robot can be controlled with an app, as this video shows. The last item on sale is the Mi Sphere, a 360-degree camera capable of shooting at 3456×1728/30fps or 2304×1152/60fps. It has IP67 water/dust protection, and 6-axis electronic image stabilization. In a nutshell, this is Xiaomi's version of the Samsung Gear 360. The video quality is a slight downgrade from the 2017 Gear 360, but the Mi Sphere has the advantage of working with non-Samsung phones.